View our current offerings here. Impact Real Estate offers our clients excellent service, valuable experience and a trusted advisor with every transaction. 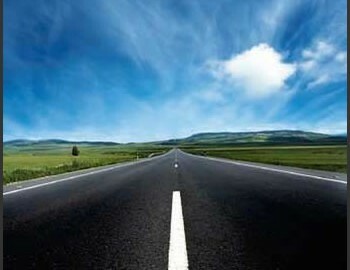 For the past 35 years, our company has forecast economic trends for various real estate related companies. 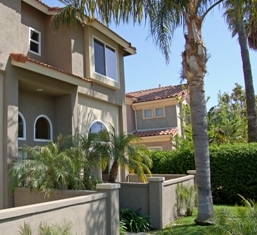 Luxury Townhome living in Costa Mesa, close to everything! If you are in the market for a premium rental home, then you have reached the perfect place. We have many luxurious properties available for rent. It is our pleasure to help you find the right home for you. For four decades we have been successful in providing a full range of real estate related services and creative solutions for our clients. These are difficult economic times, and it takes first hand knowledge combined with many years experience to successfully help one navigate these market conditions. For over 35 years, Impact Real Estate has been forecasting economic trends for many real estate industry companies.